Idaho is one of the states best prepared to weather a hit to its economy – at least for a bit, according to a new survey. In June 2017, state officials estimate they had enough cash socked away in a rainy day account to fully fund the government for more than 40 days. 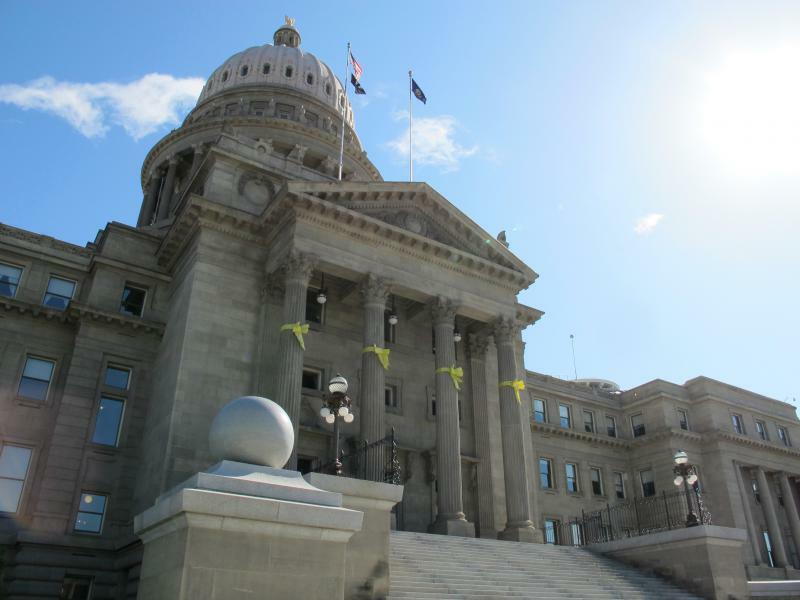 That ranks Idaho 6th in the nation, according to the Pew Charitable Trusts. The group’s new survey looks at how long each state can pay for services without any new money coming in. Jonathan Moody, a researcher at Pew, says a lot of states, including Idaho, have begun saving more and more since the economy tanked 10 years ago. “Going into the Great Recession, the savings that the states had set aside were outstripped by the losses in the Great Recession. I think it was almost two-to-one,” Moody says. Idaho built up its reserves before the recession hit – and spent that money during the lean years when the crisis brought down financial markets worldwide. Since then, state lawmakers have set aside $413 million through June 2017. “That said, the savings that they see on the other end when they’re not having to cut school funding or not having to delay a bridge maintenance project or lay people off, obviously, there’s the return on investment in that regard,” he says. On the top end of the survey, Alaska and Wyoming can both operate for more than a year on their reserves alone. Five states – including neighboring Montana – didn’t have enough cash for government offices to stay open for even one day, according to Pew.